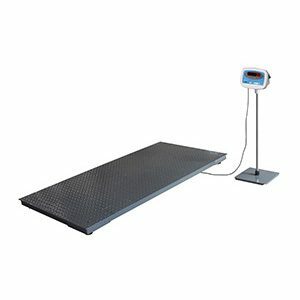 This portable Alley Weigh is an economical soltuion for the growing need for accurate and realiable electronic weighing on the farm. 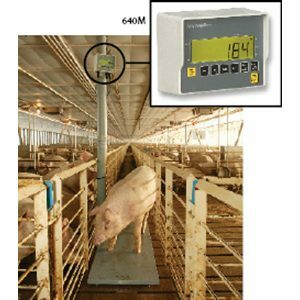 Accomplishes a multitude of weighing jobs: livestock, pets, feed carts, bulk containers, shipping and receiving and more. 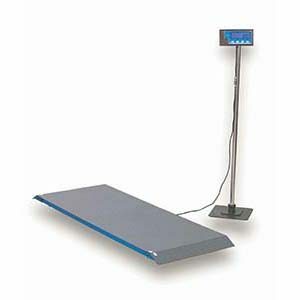 This durable product offers unparalleled weighing performance, with the advantages of low profile and affordability. 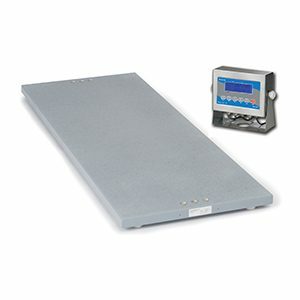 The Vet Deck is accurate and reliable for weighing small animals. 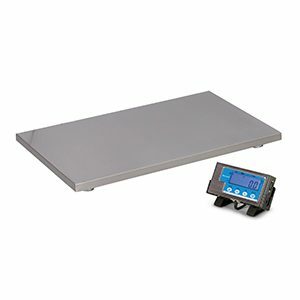 Pre-calibrated with digital indicator with bright LED display.